Rivertown Runners – Become a member, get a t-shirt!! For those of you with extra spirit, there is an introductory offer on Rivertown Runners membership. Sign up as a member now for $30 and receive a t-shirt plus a $5 race entry discount on your next Rivertown Runners event. 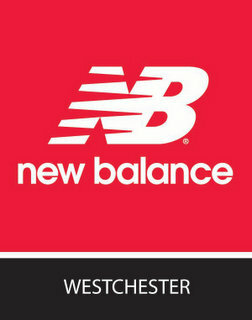 With your membership you will also receive a discount on purchases at the Westchester Road Runners store in White Plains. Check back for updates on our fall and spring events. or fill out and mail in our Membership Form.